The 13th Street Community Park & Garden was created by the community for the community. Located at the corner of 13th and C Street, SE in Washington, DC, the space includes a community garden and a landscaped park with benches, native plants, a picnic table, and a fountain. The Park & Garden is a nonprofit run by a volunteer board and maintained by the community around it. Residents of Kentucky Courts apartments and the surrounding neighborhood share the garden plots, which are assigned through an application and waiting list process. Capitol Hill neighbors had the idea to create a park in the space, which used to be an empty concrete lot. 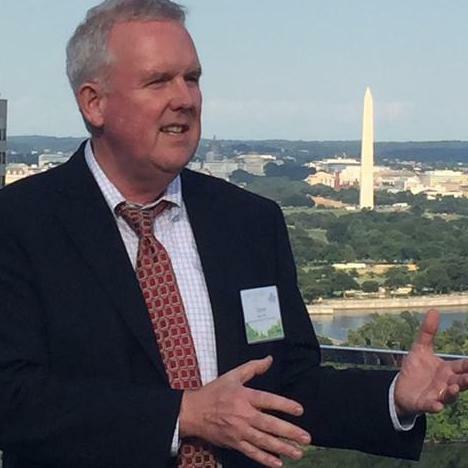 They partnered with the D.C. Housing Authority, which owns the land, and Ward 6 Councilmember Tommy Wells to plan, design, and build the space. 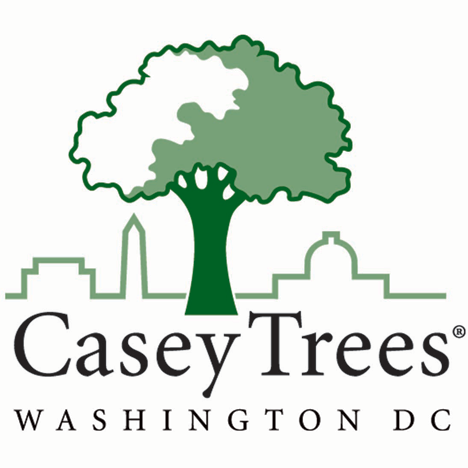 Casey Trees donated the trees and neighborhood residents planted them on Earth Day. 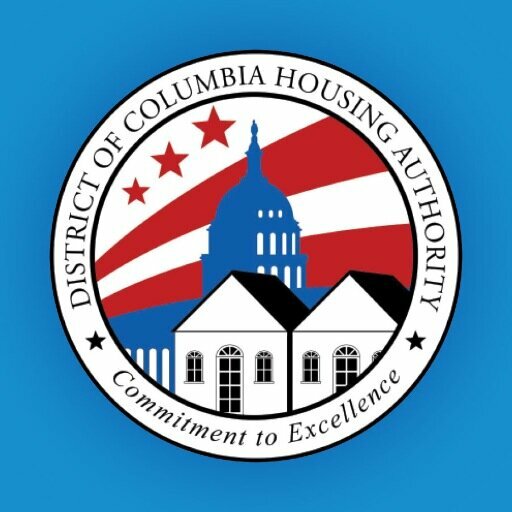 Additional funding for the project was provided by the U.S. Department of Housing and Urban Development, the D.C. Housing Authority, and generous donations of people like you! The 13th Street Community Park & Garden opened in May 2011, and it continues to provide the neighborhood with a beautiful, relaxing, and welcoming space. In the past few years, we’ve hosted regular movie nights, Easter Egg hunts, yard sales, Halloween parties, and more! Join our Facebook group to keep up with the latest and greatest, and of course… come visit us!